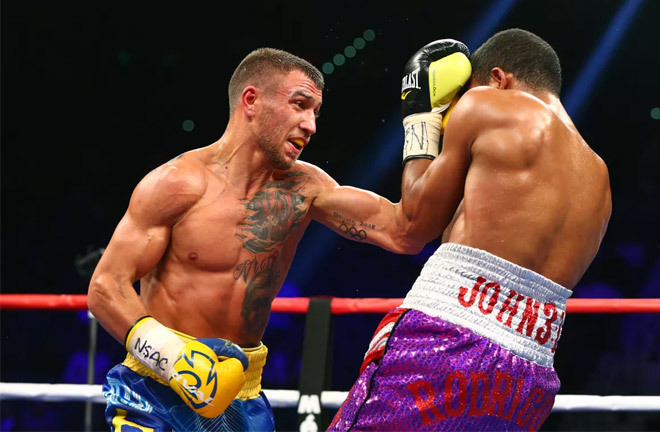 2018 continues to deliver with yet another high stacks matchup when Vasyl Lomachenko faces Jorge Linares for the WBA Lightweight title on Saturday, May 12 at Madison Square Garden. 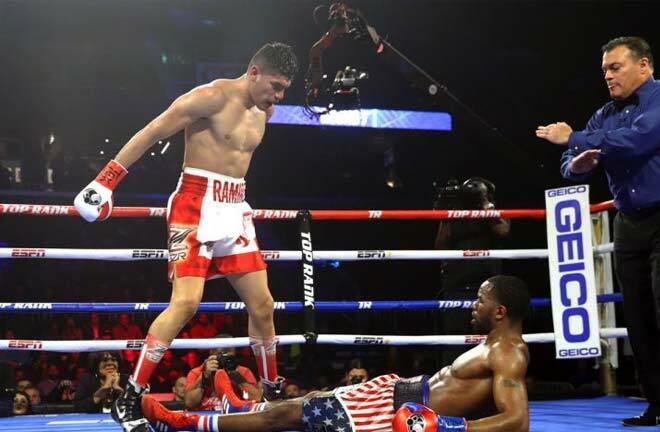 Lomachenko (10-1, 8 KOs) has been on a tear since turning pro in 2013, and his only loss was a highly controversial split decision to Orlando Salido in 2014. 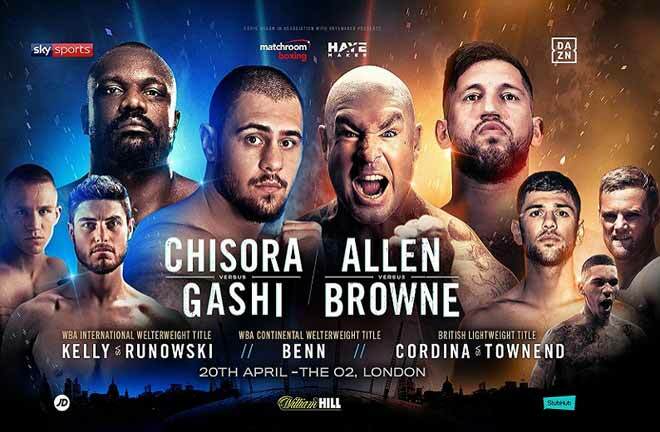 “Hi-Tech” is moving up from 130 pounds to chase another world title in three weight divisions to help solidify his place among the best in pound-for-pound discussions. 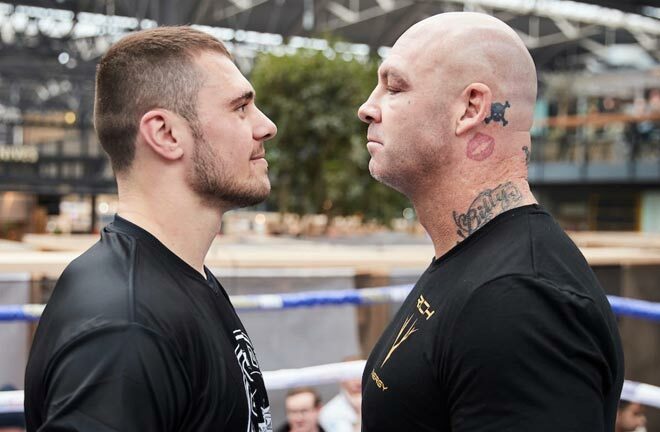 The 30-year old southpaw dynamo is coming off a career best win over Guillermo Rigondeaux in December 2017, where he dominated the Cuban great and forced an impressive sixth round stoppage. 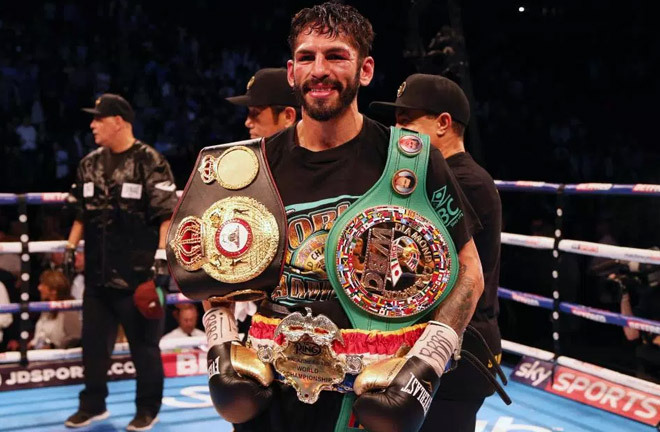 Standing in the cross hairs of Lomachenko’s historic title run is Venezuela’s Linares (44-3, 27 KOs), a three-division champion and the reigning WBA lightweight boss. Linares is fighting for the second time this year and will be making his fourth straight title defense. Linares outclassed a game but overmatched Mercito Gesta on HBO Boxing After Dark back in January. It was not his most impressive win but Linares got the job done and cruised to victory as expected. This will be the biggest fight of Linares’ career and the first one under the glaring lights of The Big Apple. Linares has the tools to make things uncomfortable for Lomachenko though and I believe it will be an entertaining fight. After all Linares is the bigger fighter, has fast hands and knows how to put his punches together. However, all three of his previous loses have come by knockout igniting questions about his chin. Former trainer Freddie Roach has even questioned his heart and focus at times. Linares will also be without lead trainer Ismael Salas in his corner. Lomachenko is universally recognized as one of the best fighters today. He is a true once in a generation talent with the uncharacteristic ability to adapt and adjust to opponents. He makes good fighters look ordinary with his high boxing IQ and ability to control the pace of a fight. The adage that a good big man will always beat an equally good small man simply does not apply here. Linares is a worthy opponent as well as an excellent fighter but Lomachenko is just on another level. Linares will have his moments and may even take a round or two as Lomachenko feels him out. 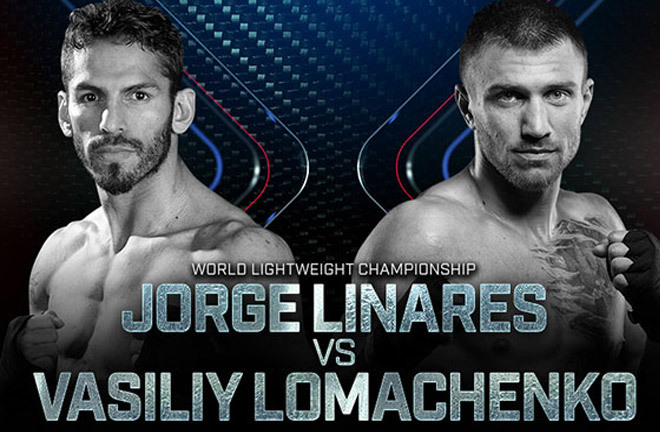 Do not be surprised if Linares fights a more intelligent fight than any recent Lomachenko opponent. In the end, it will not be enough. 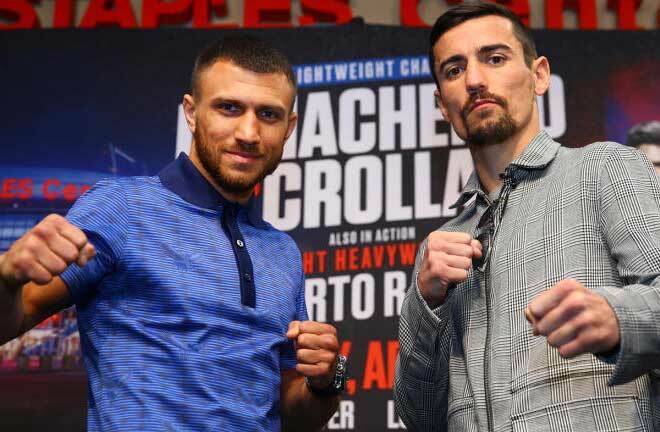 Lomachenko will begin to take over this fight in the mid rounds and break his man down with varied attacks, lateral movement and overall proficiency. 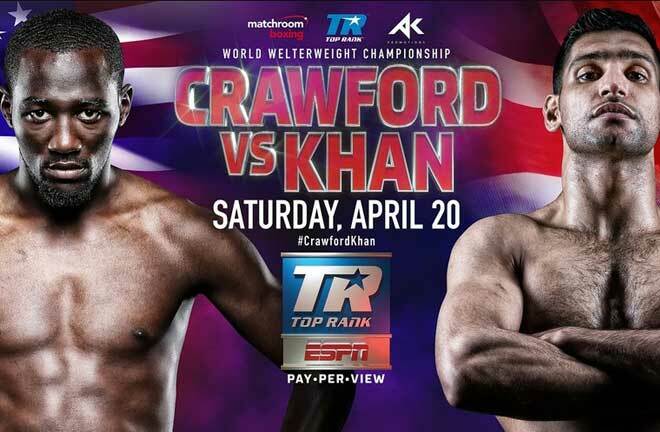 Prediction: Lomachenko by 10th round TKO or Unanimous Decision if it goes to the scorecards.